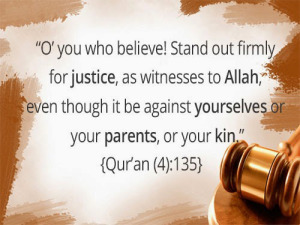 Solidarity with our Muslim feminist sisters. 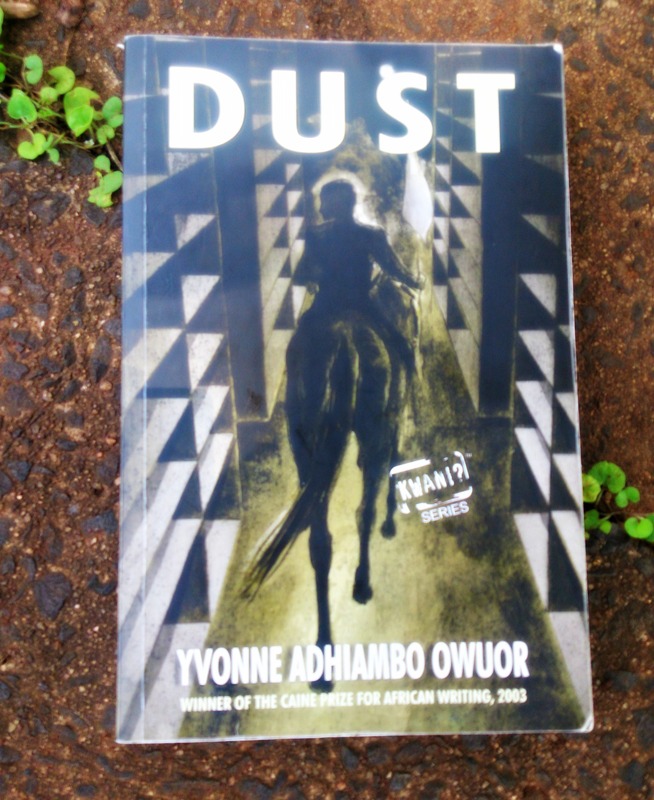 Yvonne Owuor’s debut novel is not an easy book, by any means. The prologue is one of the pebbles whose splash causes the ripple of narrative. But one doesn’t realize this when reading it, and the repetitive account of Odidi running tired me, as I’m sure it did him. Even when you get past it, it still takes some time before things really start moving. It was almost a relief to abandon it for lighter reads, which I’ll admit I did a few times before committing. 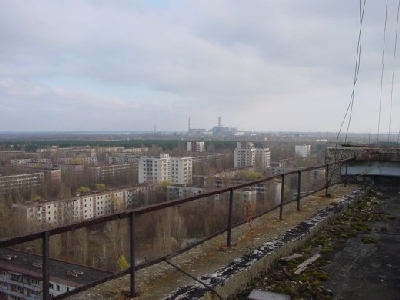 The abandoned town of Pripyat, the Chernobyl reactor in the background. There has been an exciting new biological discovery inside the tomb of the Chernobyl reactor. Like out of some B-grade sci fi movie, a robot sent into the reactor discovered a thick coat of black slime growing on the walls. Since it is highly radioactive in there, scientists didn’t expect to find anything living, let alone thriving. The robot was instructed to obtain samples of the slime, which it did, and upon examination…the slime was even more amazing than was thought at first glance. Last week, a chorus of warnings by major imperialist powers about dire “consequences” for Kenya depending on the outcome of the March 4th elections, saturated both local and internal media. Leading the orchestra was the United States and Britain whose stern warnings (apparently against a Jubilee victory) were quickly echoed by France and Switzerland. In Kenya, the popular view currently being peddled with abandon through mainstream and social media is that Kenya will lose colossally in trade and diplomatic relations with its traditional Western allies depending on how Kenyans vote on 4th March. In Luo folklore, two feuding brothers, Gipir and Labong, quarreled and split ways. 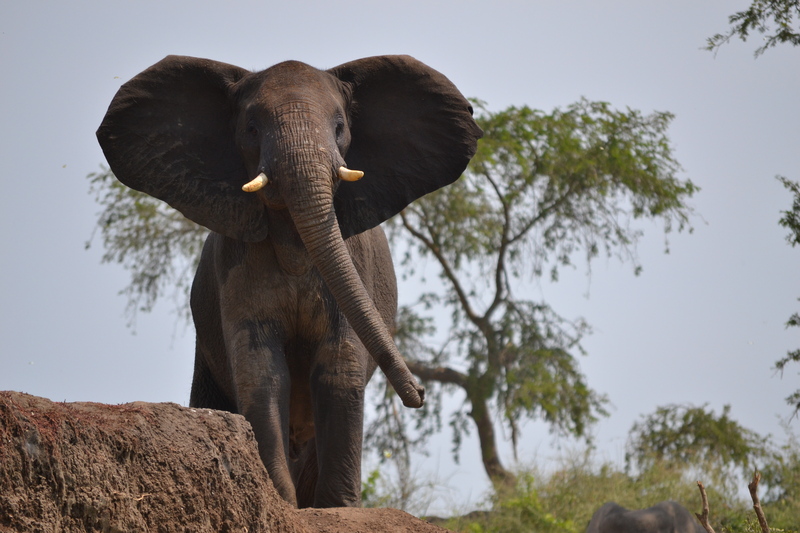 Labong had been was forced to risk his life and replace a spear belonging to his brother Gipir he had in the heat of passion thrown at an elephant. In revenge when Gipir’s daughter accidentally swallowed some beads belonging to him, he had his brother slice her open. The bond broken Gipir crossed the Nile westwards to form the Luo of west Nile, the Alur, Jonam and others in the Congo. The other remained in present day Acholi land.